Welcome to Cliff House Nursery! Established in 1990, at Cliff House in Ribbleton, Preston, we pride ourselves on offering the best combination of full and part time day care and early education a parent could wish for. Our personal touch and commitment to excellence makes for the perfect day care combination, resulting in an amazing indoor & outdoor environment; highly qualified caring staff; a fun curriculum of rich play & learning opportunities and, most importantly, a safe, nurturing nursery environment where your child will feel happy, secure and cherished. Cliff House Nursery School is a detached, spacious property in Ribbleton, Preston, set in a quarter acre of enclosed gardens. 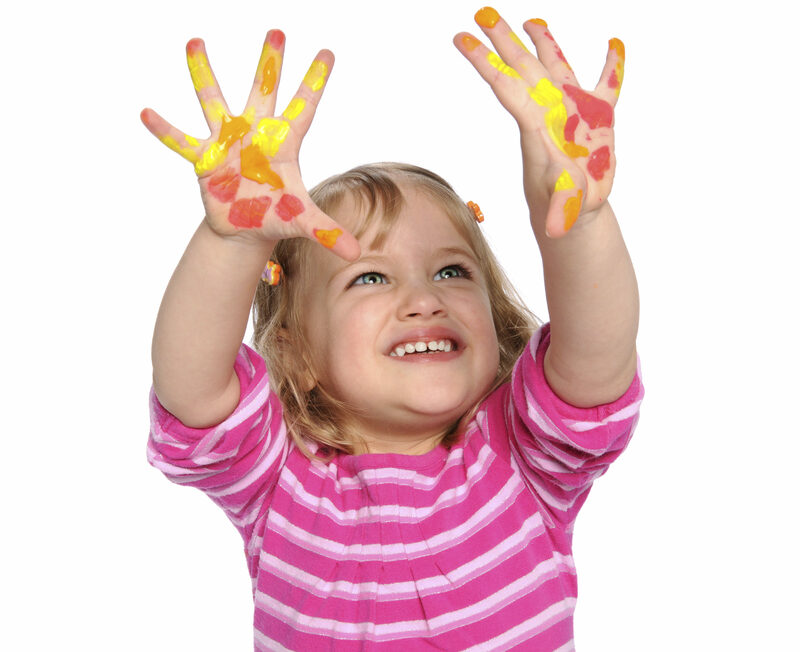 Established in 1990, the nursery offers high quality day care, amazing outdoor and indoor facilities, highly qualified and caring staff, a fun curriculum of rich play & learning opportunities and, most importantly, a safe, nurturing environment where your child will feel happy, secure and cherished. Outdoors at Cliff House Nursery School in Preston, your child can choose to play safely on our all-weather ‘Safersurface’ playground, which is equipped with a Pirate Ship, sandpit, racing track, herb garden and much more. Our playground is fantastic fun all year round! Alternatively, your child may want to venture further into our nursery’s large garden, where they can explore our mini-orchard, adventure castle & jungle den. The garden is dotted with outdoor mirrors, musical instruments and 'talking tubes' to discover as well as a large organic vegetable patch which is planted and harvested by the children. Our under 2’s enjoy their own exclusive section of the playground, enabling them to play and learn safely. Our day care’s outdoor space is truly unique and offers our children the freedom to play, explore and develop in an exciting, fun and safe environment. Indoors the children are divided into three age bands: 0—2 years 2—3 years 3—4 years. 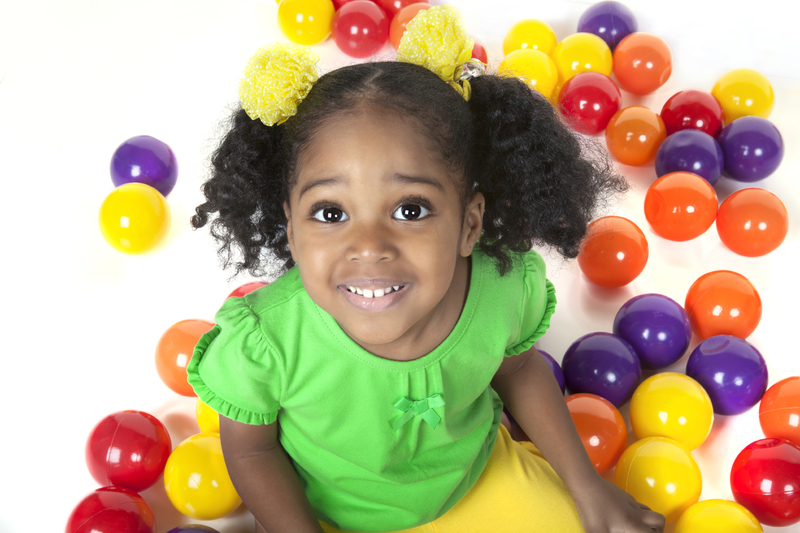 Each age group has their own area of the nursery, specifically designed and equipped to meet their day care needs. Throughout the day, the children are supported by their key workers who are experienced qualified nursery school nurses. As with outdoor play, the children have the choice of a very wide range of toys, resources, craft materials and activities. Through play, each child is encouraged to try new activities, build friendships, be creative, play co-operatively, develop independence and express themselves with confidence. 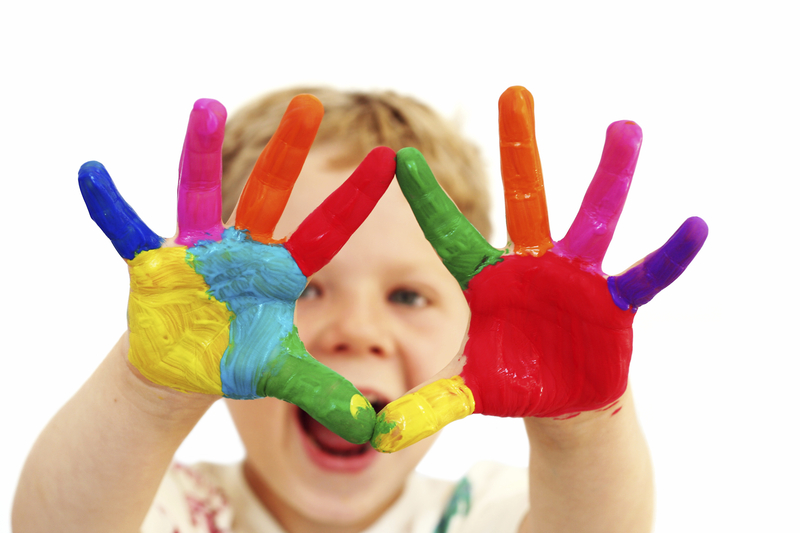 If you have any questions or queries about what our day care can offer your child, please call us today on 01772 795368 and we will be happy to help! Alternatively, if you are local to the area in Ribbleton or Preston we welcome visitors to come to our nursery school and meet us in person.